We preserve the chain of evidence. The contents of E-Mail make it a very powerful source of proof. 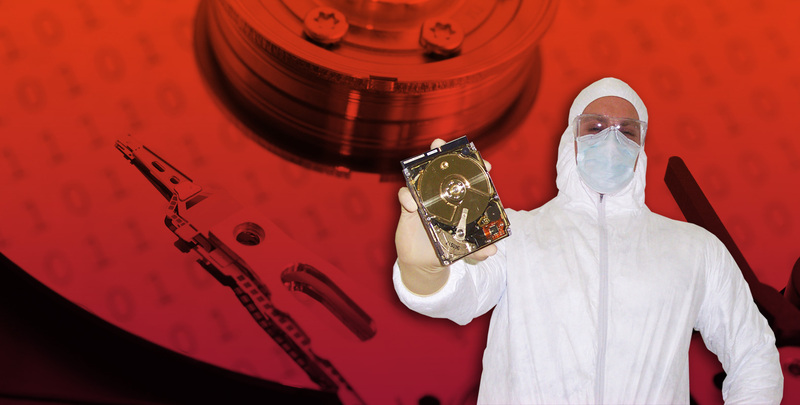 We specialize in Computer Forensics. 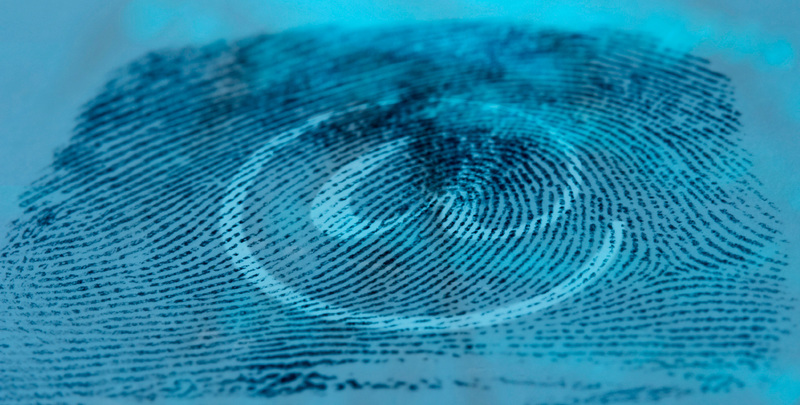 Our services are tailored to meet the needs of Attorneys, Employers, Insurance Companies and Investigators. We can recover or confirm computer data ranging from E-Mail to Financial Records and substantiate dates and times from creation to last access. We then present that information in a legally compliant manner, with specific attention to discovery requests and the rules of Evidence. 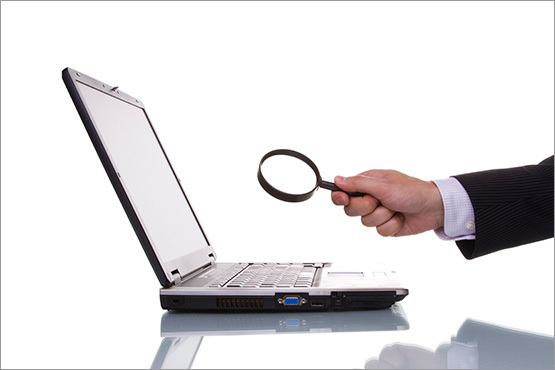 Tracking down and substantiating computer evidence is a task which requires specific procedures and specialized tools combined with proven talent and ability. E-Hounds is one of only a handful of companies globally which can competently provide these services. E-Hounds is the final word in Data Retrieval.